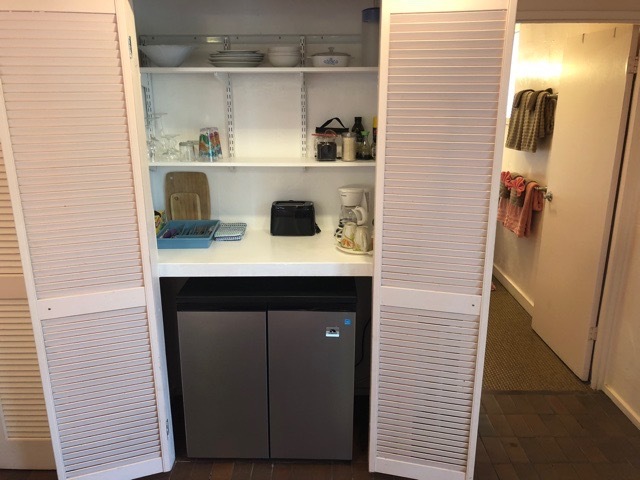 All units feature access to a shared laundry area as well as a beautiful backyard garden with chase lounge, table and chairs with umbrella and large propane grill for cooking. The Orchid is a first floor Bedroom space with private Bathroom. This unit features a semi private Lani with table and chairs. TV with basic cable access. Ceiling Fan plus extra floor fan for comfort. Refrigerator/Freezer, Coffee Maker, and telephone/answering machine with free calls to the US in room for your convenience. The Seashell is a second floor Bedroom space with private bathroom. 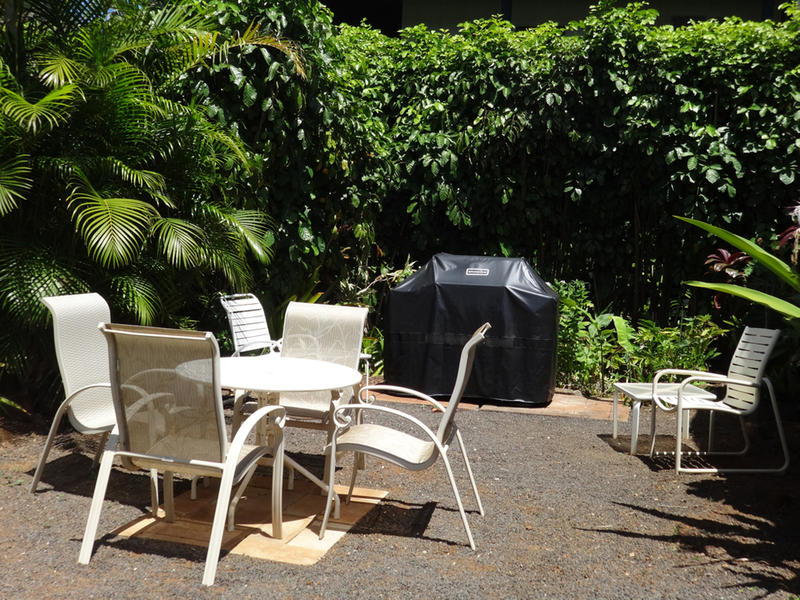 Features a balcony lanai with table and chairs and a partial Ocean View. 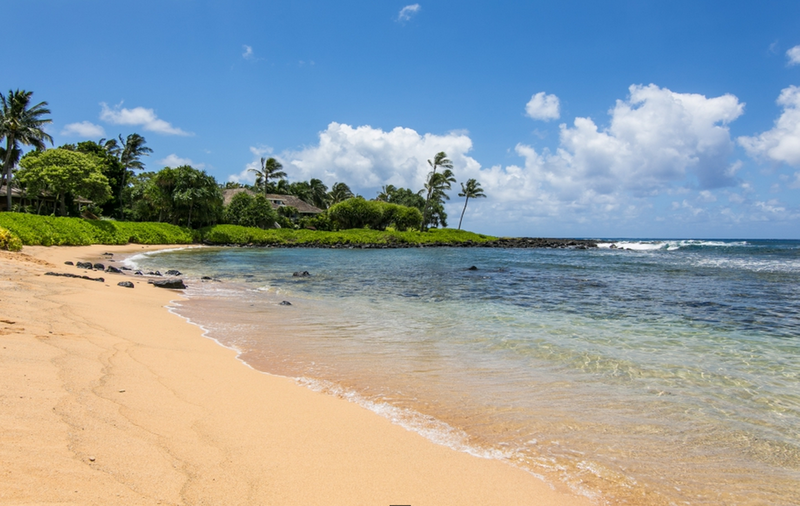 The Hawai'ian is a first floor Beach House Suite with Living Room, Dinning Room and Private bedroom. 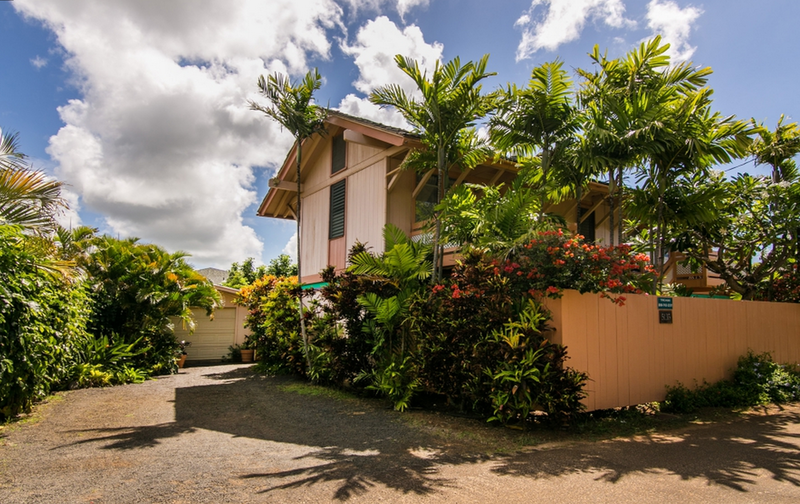 Features Open-Beamed Ceilings, Fully equipped Kitchen, Personal semi private Lanai accessible through sliding glass doors through the Bedroom, Dining room, and Living room. All tile floor. Ceiling fans plus extra floor fans for comfort. Telephone/answering machine with free calls to the US. The Kitchen is well equipped with a large refrigerator/freezer, dishwasher, microwave, smooth cook-top, oven.